So it has officially reached into triple digit temperatures in NYC and for the past week, it has been above 90 degrees everyday. This is not the ideal baking weather, but the incentive behind it is well worth it. This weekend is one of my best friend’s from college birthday! I’m heading out to CT this afternoon to spend the weekend with some amazing people, go tubing on the river and out to celebrate. 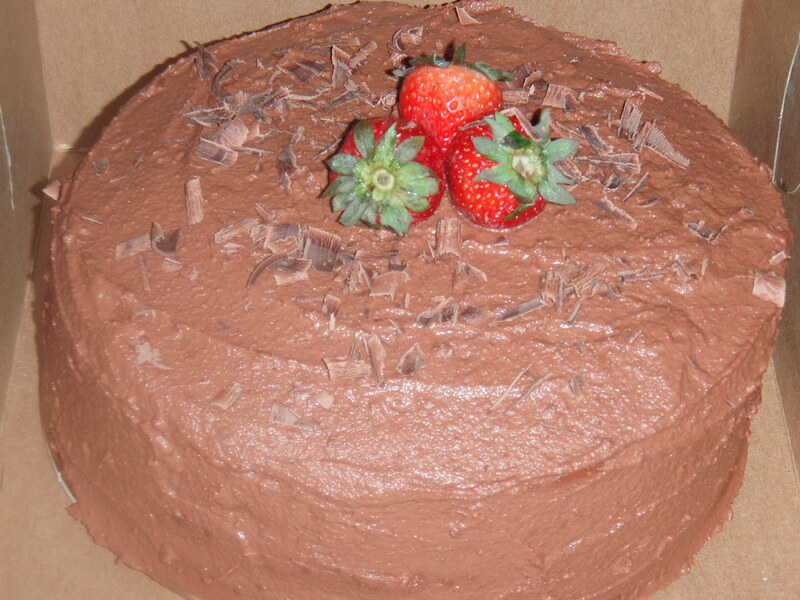 What better way to celebrate a birthday than with a 4 layer vanilla cake with chocolate ganache and strawberries. Keep a look out for the recipe in the coming days!! Stay cool and enjoy the weekend!